When a certain picture keeps repeating on a Facebook timeline, one does not simply ignore it. That’s what I told myself when pictures of people posing beside colorful Celosia flowers in Sirao flooded my timeline. 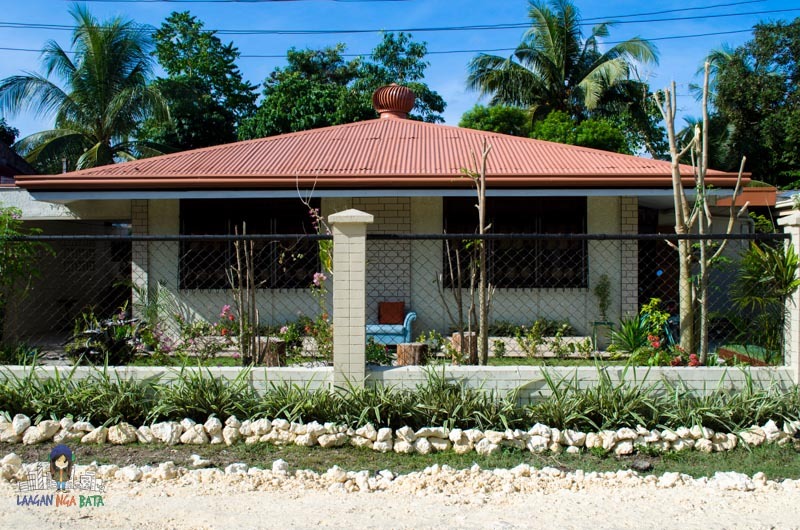 I was aware that Busay and Sirao area grows the best flowers in the island. However, I have not visited any of these flower farms until yesterday morning. 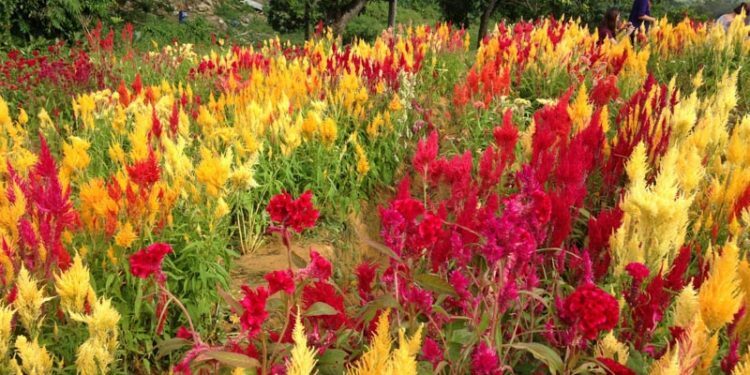 These flowers called Celosia became popular in social media because of its colorful and unique shape for a flower which serves as perfect backgrounds for photo shoots and selfies. On top of that, Celosia actually came from Netherlands since 1991 and is actually the Official Flower of Sinulog! I simply had to visit the place. After a few research online yesterday on how to get there, I then convinced my friends to join the Sirao Flower Farm craze! If you don’t have a vehicle, you can simply hire a habal-habal driver in JY Square Mall, Lahug. Travel time is around 40-45 minutes. It costs P200 pesos for the roundtrip fare. If you’re good at haggling, you may still be able to convince them to lower it down to 150 pesos but if you’re like me, 200 pesos is actually the most reasonable fare considering how far the place is. 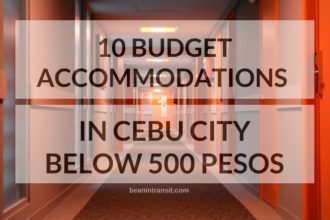 Depending on your arrangements, the driver may ask additional 50 pesos as a waiting fee. 1. Entrance fee is 20 pesos which serves as your ticket to take unlimited pictures. If you’re looking to shoot some videos though, the cost would be 100 pesos which is pretty much cheap considering the output you will get in there. UPDATE! Entrance Fee is now 50 Pesos. 2. Freshly-picked Celosia flowers are also sold in the entrance at around 35-40 pesos. 3. The farm is not really huge and is actually divided into three medium-sized fields. 4. The Celosia flowers are not available the whole year round as they have to be harvested for All Saints Day, All Souls Day and Sinulog. After these flowers are harvested this November, we’ll have to wait till January next year to see this beauty again. Update: Flowers are now available all year round. So grab your cameras and head to Sirao now! Share your selfies or groupies with me and tag me on Twitter or Instagram.